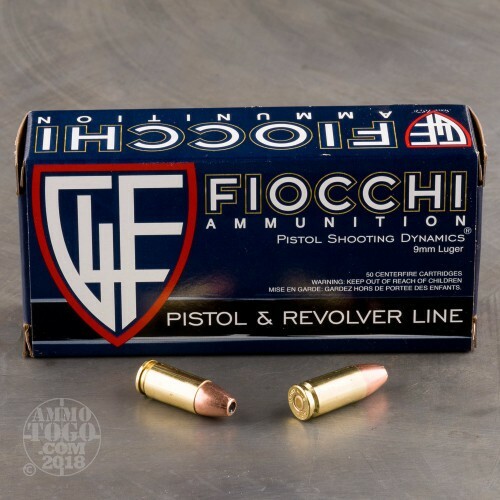 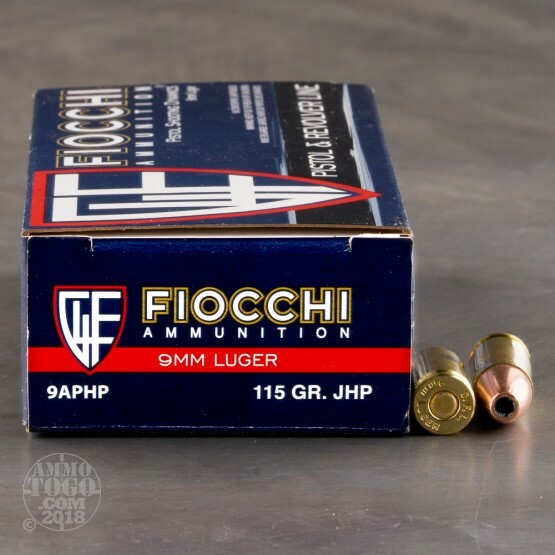 A cost-effective option for both self-defense and target shooting, this 9mm Luger ammunition from Fiocchi comes in a bulk priced case of 1,000 suitable for extended range sessions. 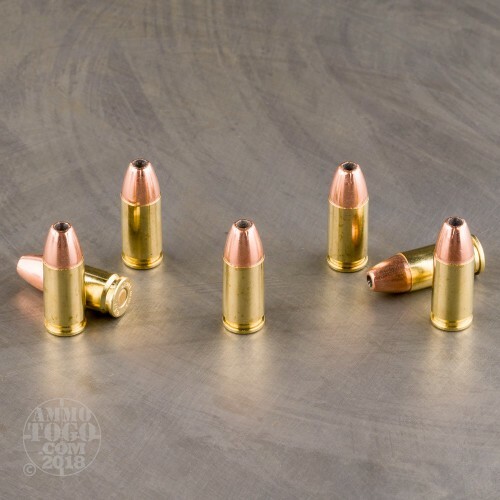 These cartridges fire a 115 grain jacketed hollow point bullet that delivers strong expansion without heavy recoil. 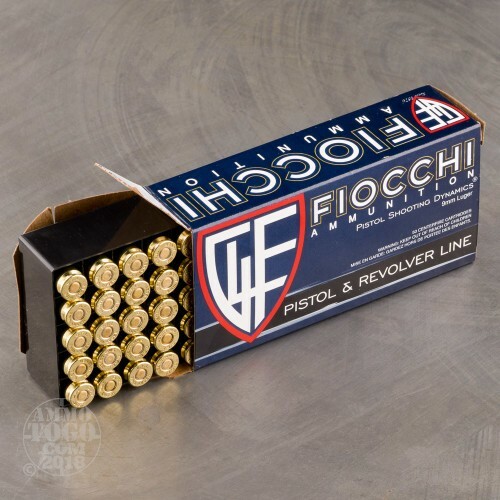 Fiocchi ammo is loaded in both the USA and Italy and uses non-corrosive Boxer primers and reloadable brass cases.